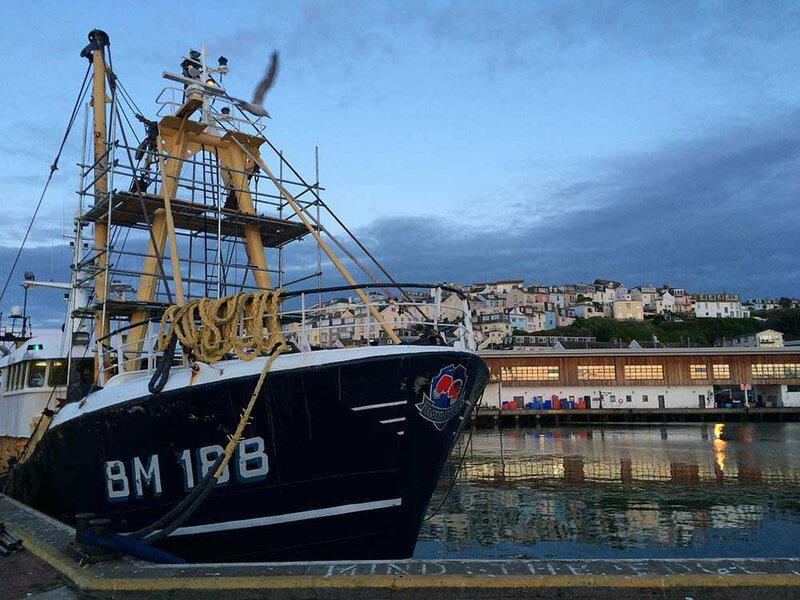 Kingfisher Brixham are ideally located near the famous Brixham fish market so we have a fantastic supply of fresh, day boat fish on our doorstep! Along with Brixham we also buy from Newlyn and Plymouth fishing quays on a daily basis where we see a wide range of species from Plaice, Dover and Lemon Sole, to Brill, Turbot, Monkfish, Squid and Cuttlefish. We serve chefs in the South West as far up the country as Oxford and South Wales, delivering using our fleet of over 30 temperature controlled vehicles and 2 trunker lorries. Most of our staff are Brixham born and bred so have a wealth of fish knowledge and practically have fish in their blood!